been chosen by many important people. We offer you a super VIP experience in middle of London. We are engaged in providing the best possible experience for our customers. You will have an unforgettable experience while traveling with us. To be your personal chauffeur for a day is our pride, and you can rest and relax. We offer the best and most complete services when you get to the United Kingdom by plane, ferry, or cruise. Our elite services go beyond the mere transfer services. We have special services for sightseeing, weddings, birthdays, prompts, and other night parties. If you need to get somewhere, we can take you there. 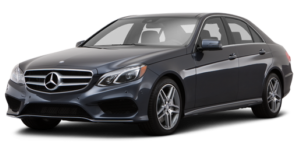 Our premier service is a good way to make any connection from the Heathrow Airport. With our transfer service, you can travel to all other Airports nearby London and the major ports. We also have routes to the most common destinations in London. Let us take care of your transportation. You can relax now; our service is always on time. The Luton Airport is one more destination we cover. You can get an exceptional transfer service. 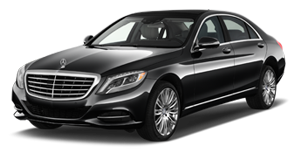 Our professional chauffeurs are going to handle your itinerary in a professional manner. After you use our service once, you will not want to use any other. 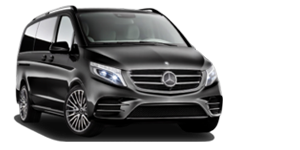 We offer an exceptional Luton Airport transfer service, taking your transportation experience to the next level. Get to London with style. Make use of our transfer services to London. 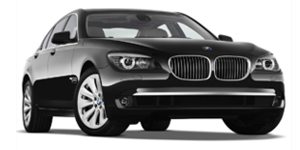 You will travel in a luxurious car, driven by a professional chauffeur. All the luxury comes at a fair price. For certain routes, we are even cheaper than taxis. Discover a new way to travel to London and book now. Get with our professional chauffeurs to a tour around London. We offer the most comfortable transportation you will find to get to know this magical city. Besides sightseeing London, we have tours to other destinations like Stonehenge and the Hampton Court Palace and the most famous amusement parks. We can also get you to want anywhere to go.